Metallica streamed their performance at the U.S. Bank Stadium in Minneapolis, MN on August 20 and audio of the complete concert is available. hennemusic delivered the live show as the band headlined the first rock concert at the new home of the Minnesota Vikings before a reported crowd of 50,000 fans. 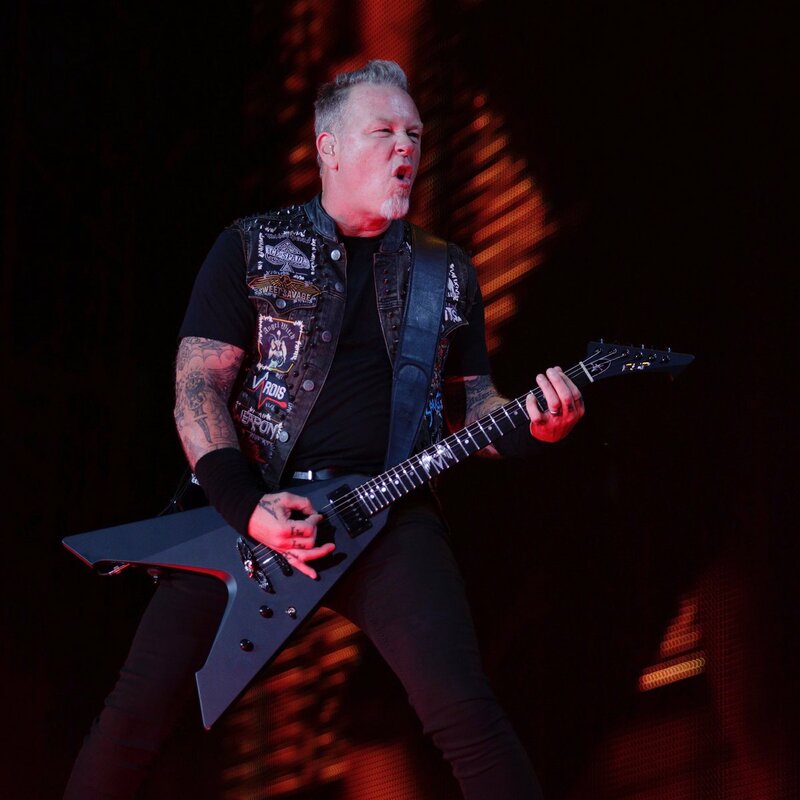 Metallica will next perform at the 2016 Global Citizen Festival in New York’s Central Park on September 24.